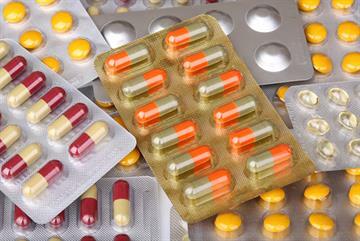 NHS England has promised a 'wide range' of new workforce incentives to promote generalism and address geographical GP shortages over the next 10 years as part of the NHS long-term plan. 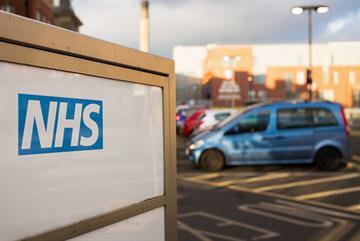 NHS England outlined its aim to give NHS staff ‘the backing they need’ under the long-term plan, published on Monday, and said it would release a comprehensive new workforce implementation strategy later in 2019. Renewing its commitment to the government’s target of increasing the GP workforce by 5,000, NHS England promised to ‘build on the GP Forward View’ and ‘relieve the pressure on GPs’. The long-term plan pledges to 'accelerate the shift from a dominance of highly specialised roles to a better balance with more generalist ones’ in medical training. 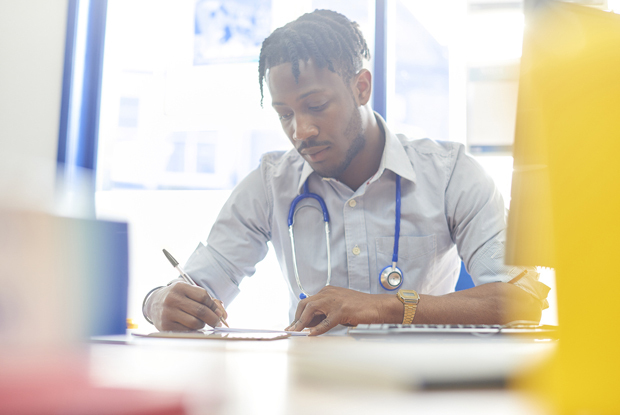 Although full details of the wider workforce reforms will not be available until later this year, NHS England also outlined plans to introduce a two-year GP fellowship scheme, as suggested by the GP partnership review. This would offer a ‘secure contract of employment alongside a portfolio role tailored, where possible, to the aims of the individual and the needs of the local primary care system’ with the hope of substantive primary care roles more attractive to GP registrars. 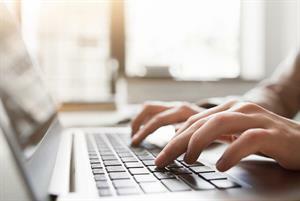 Despite concerns among some GPs that the rise of new 'digital first' primary care providers could compound the GP workforce shortage, the long-term plan suggests that making digital GP consultations available to all patients in England over the next five years could boost the workforce. 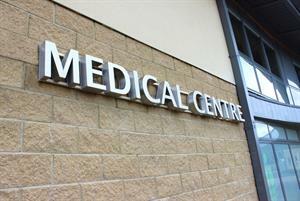 The plan says that the move will ‘help expand the GP workforce participation rate by offering flexible opportunities to part-time GPs’. 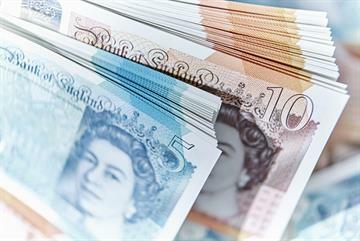 It also suggests that plans to push all GP practices onto primary care network contracts will help ‘attract and fund additional staff to form an integral part of an expanded multidisciplinary team’. RCGP chair Professor Helen Stokes-Lampard welcomed the promise of a new long-term workforce plan, but said GPs would still be struggling in the short-term. ‘GPs and our teams make the vast majority of patient contacts in the NHS, alleviating pressures across the rest of the service. Our workload has increased substantially over the last decade, yet the share of the NHS budget that general practice receives in England has fallen, and the GP workforce has been falling too. 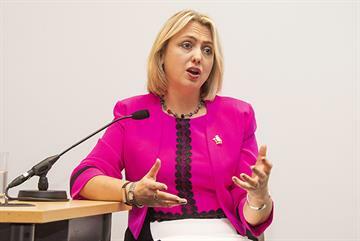 As a result, GPs are currently working far beyond what is safe or sensible, working ever-increasing hours due to the rising volume and complexity of patient demand,’ she said. 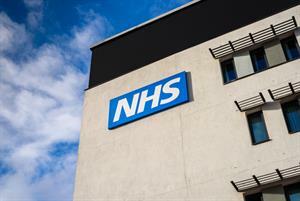 NHS England says it will establish a national workforce group, led by Baroness Dido Harding, to deliver the workforce implementation plan. 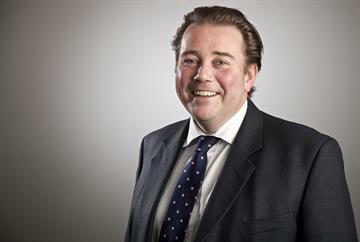 Health ans social care secretary Matt Hancock said interim recommendations on 'how the challenges of supply, reform, culture and leadership can be met' would be submitted to DHSC by the end of March. A 2018 BMA poll found that a third of GP practices faced ‘long-term vacancies’ - despite the introduction of a targeted enhanced recruitment scheme offering GPs a £20,000 incentive to take up posts in hard-to-recruit areas.